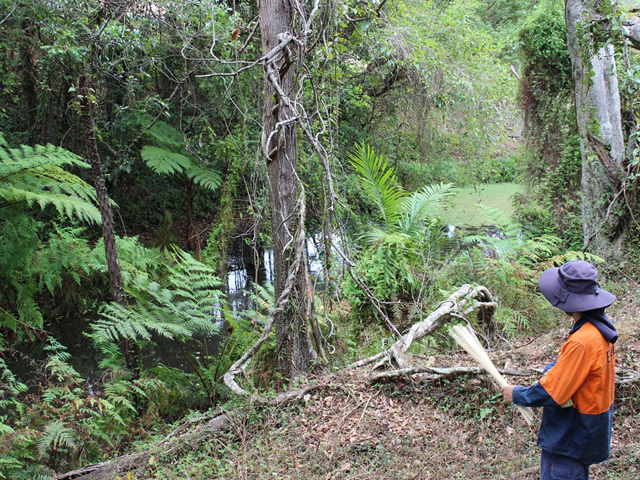 Impacted by illegal dumping and outdated farming techniques, the Caboolture River is now being sustained thanks to a rehabilitation and revegetation project undertaken in the adjacent area. 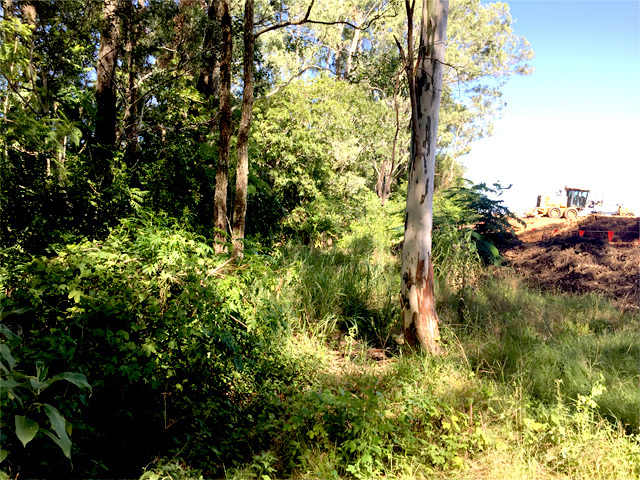 Evolve Environmental Solutions was engaged by development company Northerly Projects Pty Ltd to undertake the rehabilitation and revegetation program of a soon-to-be-released new residential development on the banks of the Caboolture River. 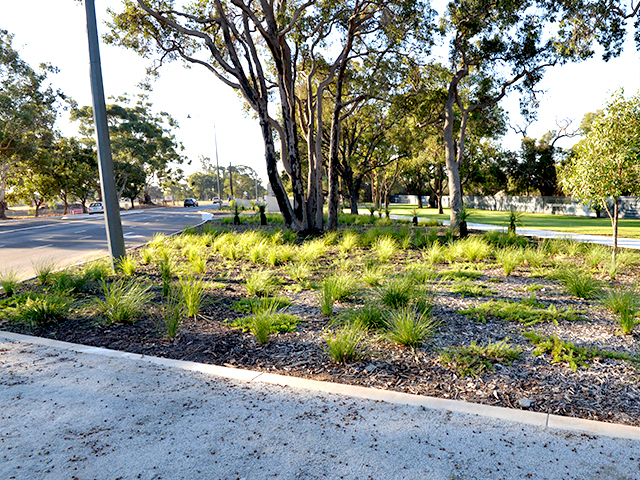 The landscape rehabilitation and revegetation plan was designed by SLR Consulting and required a tight construction timeframe. However, recent heavy rains in southeast Queensland had other plans. Civil works on the site were severely impacted with large amounts of sediment washing from the civil area, through the land intended for rehabilitation. Evolve Environmental implemented strategies to ensure the sediment did not reach the river while remediation works were done in the civil area. Other challenges uncovered onsite were high levels of domestic rubbish. 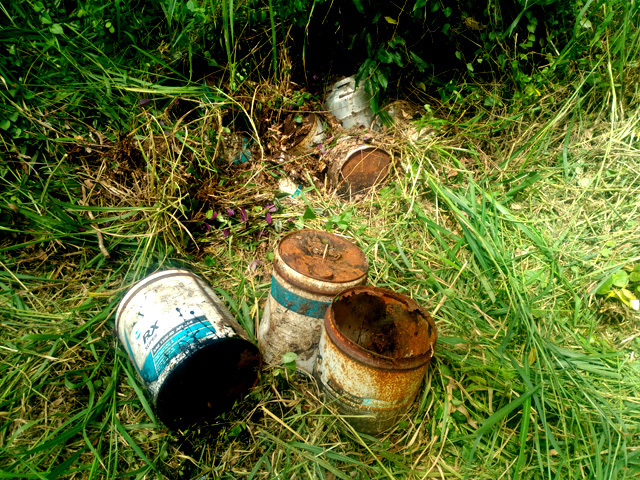 This included large amounts of concrete and discarded drums full of oils and other chemicals that were beginning to deteriorate and rupture. At all stages, Evolve Environmental kept open lines of communication with SLR’s project manager and put in place mitigation strategies, ensuring the client understood the additional works that were required to meet the local council objectives and provide the best environmental solutions for dealing with toxic substances. 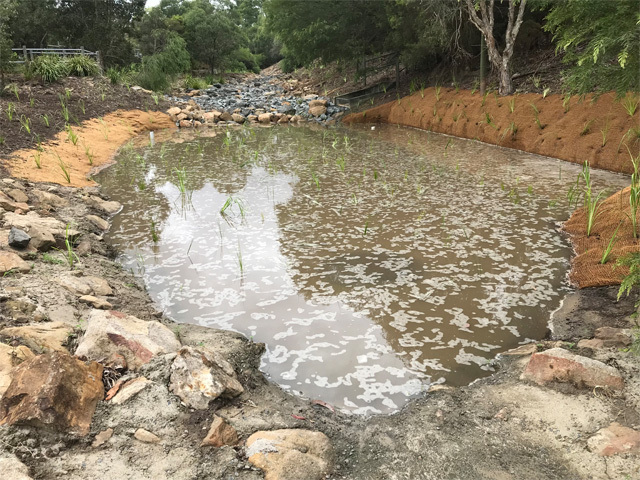 The project encompasses over 30 hectares of rehabilitation and revegetation works, stabilising a major riverbank and providing habitat through the introduction of an additional 10,000 plants. 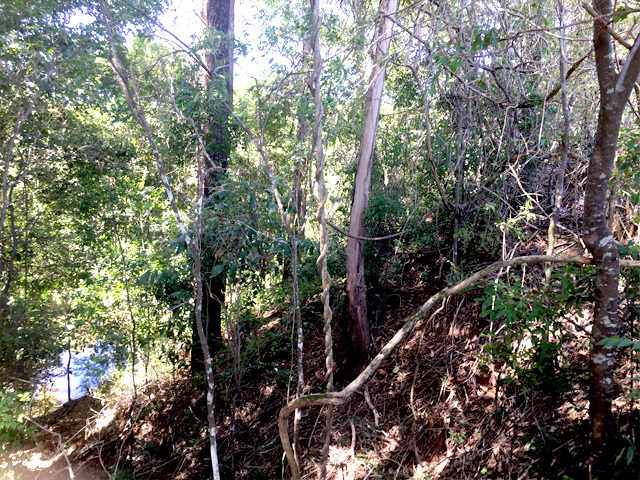 This planting supplements existing remnant bushland that has been impacted by farming techniques popular throughout the 1900s. But it also represents the ability of natural environments to be fully rehabilitated and the successful creation of sustainable habitats for wildlife. In the very near future, the new residents of this development will have access to the Caboolture River backed by a bushland teeming with wildlife that represents a balanced ecosystem for this region. 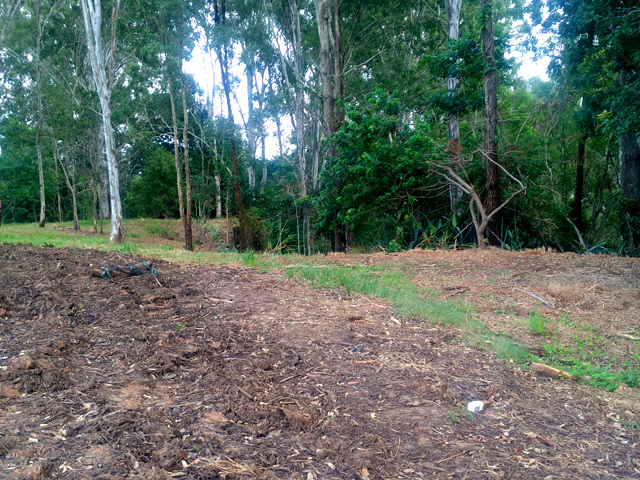 Evolve Environmental Solutions are the premier environmental landscape company in south east Queensland. 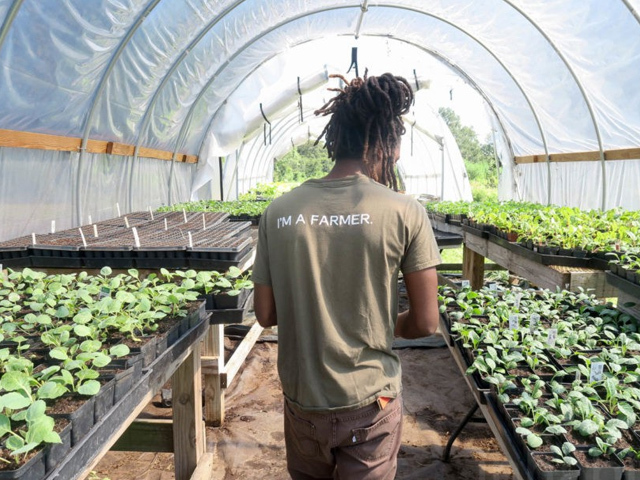 They have the skills, the motivation and the environmental consciousness to ensure that each and every project represents the habitat of that region.